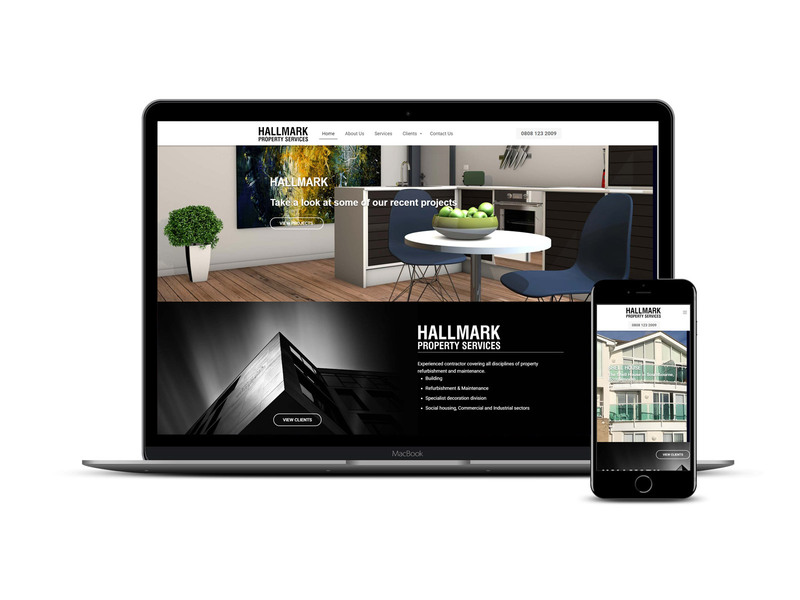 We were pleased to be able to work again with Hallmark Property Services, a client of our for many years. The Southampton based company provides refurbishment services for some large clients. There original site was looking dates as it had been designed and built several years ago, during the days when mobiles and tablets were just entering the market. 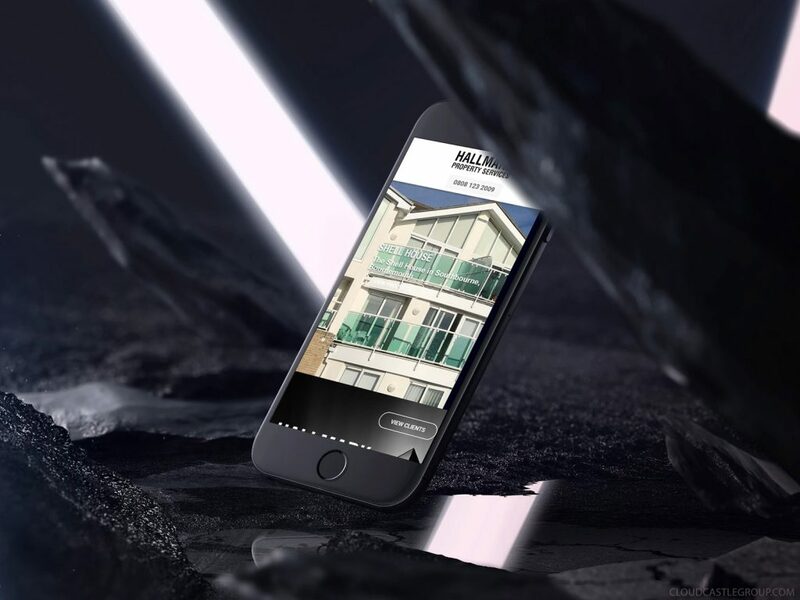 Our brief was to modernise the web site while building it with mobile visitors in mind. 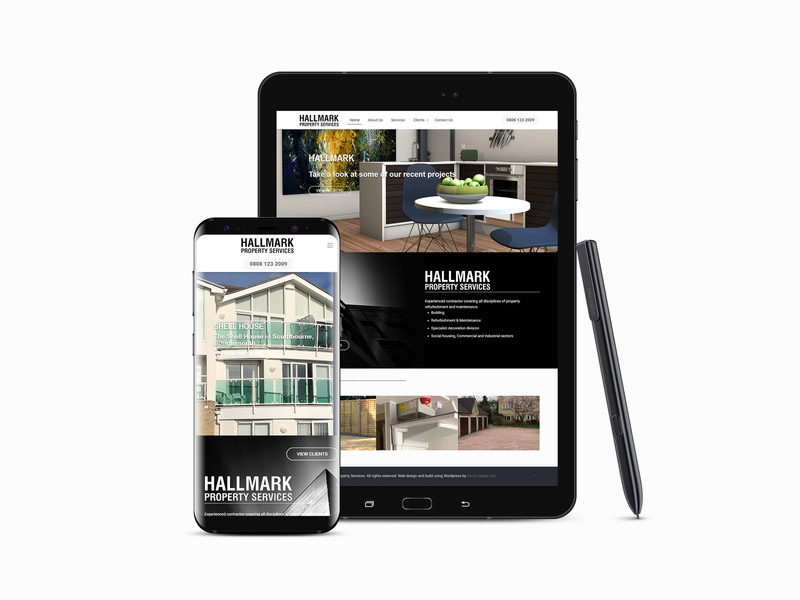 After meeting with the company director, we looked at the options available for producing a simple, clean and modern design which still honored the branding familiar with Hallmarks customer base. 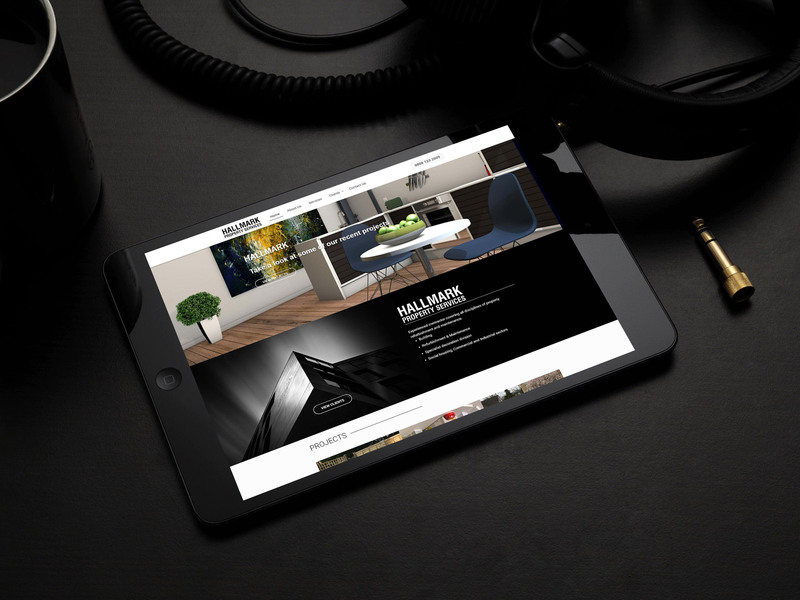 The new site went live and proved now enables visitors to access on all sorts of mobile and tablet devices as well as laptops and PC’s. Design Overview: Design and build a new, clean, usable website for Hallmark Property Services which will gracefully work on mobiles and tablets and provide an online ability to display the high quality of their refurbishment work with before and after photos. 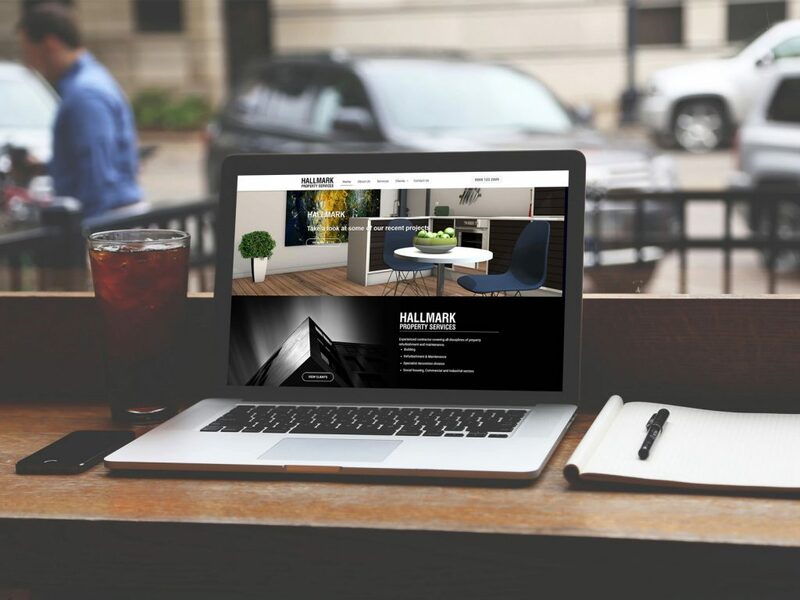 The core business revolves around refurbishment and maintenance of residential, commercial and industrial property. 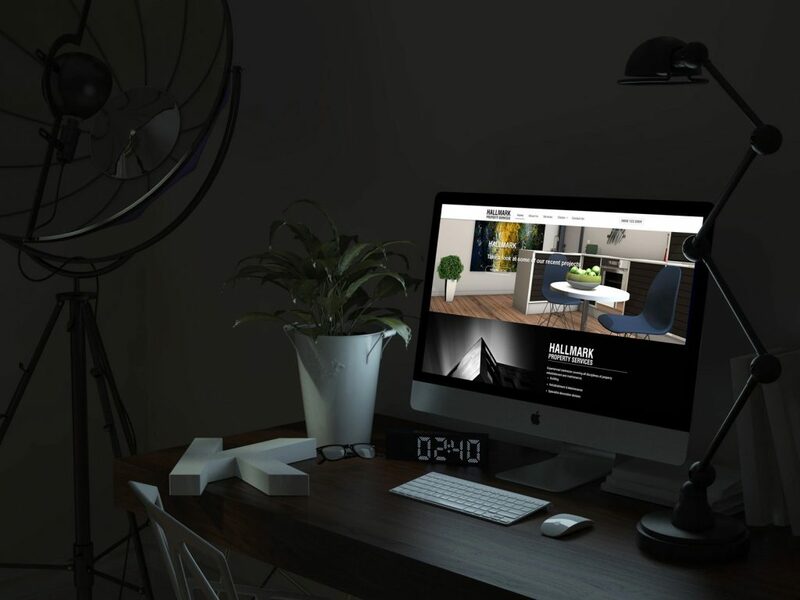 Various social housing organisations and property management companies make up the predominant part of our expanding client base. We offer competitive pricing with quick turnaround whilst maintaining professionalism, quality and safe systems of work. 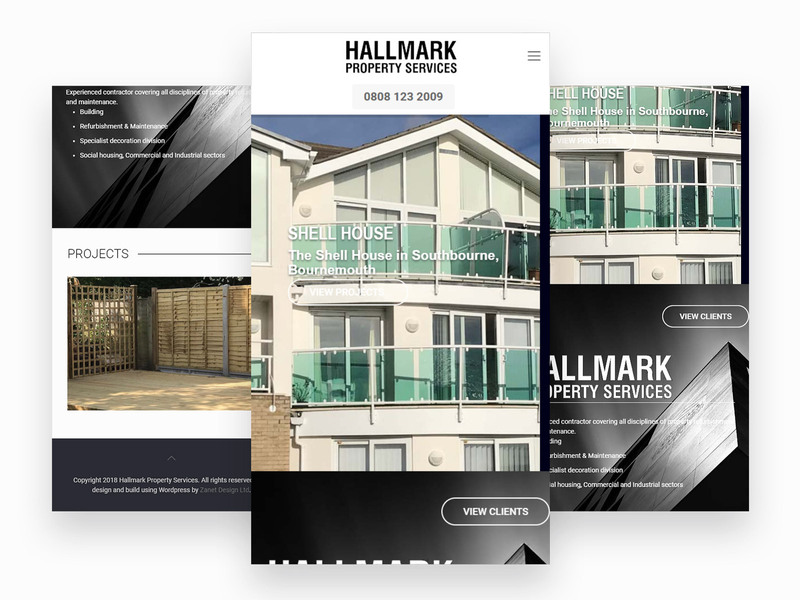 Hallmark are able to tender for works of any value across a large geographical area. Our typical workload at any one time consists of void property refurbishments, landscaping & fencing, surfacing & linemarking, repair & decoration, metalwork and flooring projects. 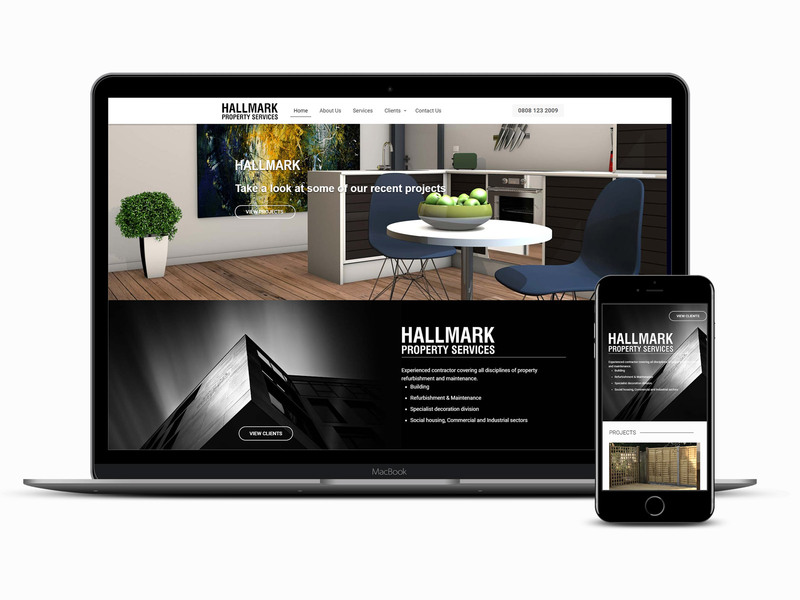 Hallmark are registered with Safecontractor and have implemented the safe systems of work, monitoring and review procedures on all projects necessary to maintain this accreditation.